Given the choice, most people would not go in to work today. For almost everyone, a job is a means to an end; an income source to pay for all the requirements life entails. True, a lot of people enjoy their work, and some even love what they do, but it’s not necessarily the actual work that creates this feeling, it can often be the environment the employer creates for them. And with bleak forecasts for incomes into the foreseeable future, having the right strategy for workplace amenities could be vital in ensuring a workforce which is not only happy and productive, but one that is loyal. 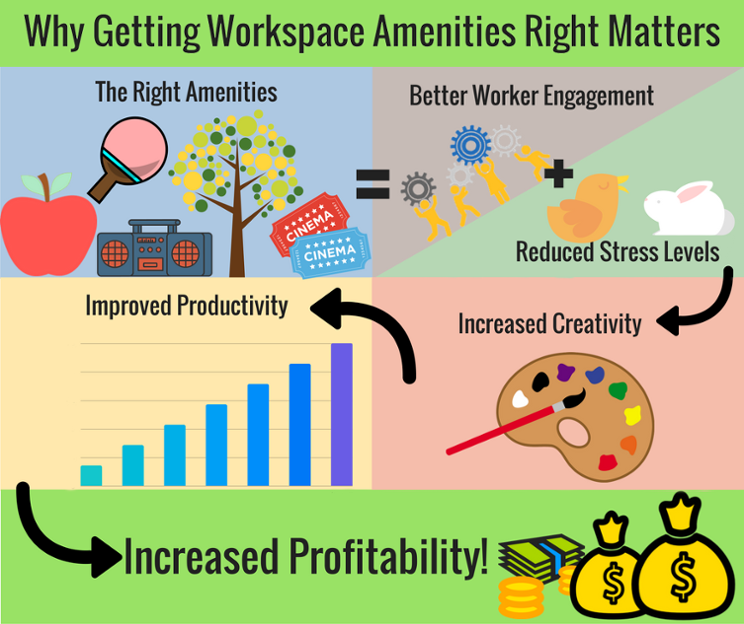 The theory goes that providing the right amenities can create greater employee engagement and reduce stress, which in turn increases creativity, improves productivity and ultimately increases profitability. When done right it can also benefit the health and happiness of employees too. We have identified four aspects to consider when assessing what amenities your workplace should offer. 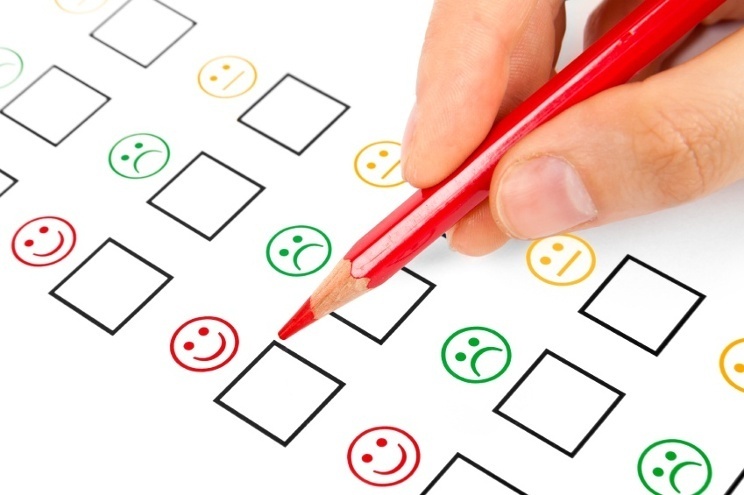 Starting with an employee survey is a great way to learn about your staff; their likes, dislikes and what they love about their working environment and what they feel is lacking. You can also discover the habits of your workforce which is important when considering change. There may be a large contingent that enjoy getting out of the office during lunchtime as it’s the only time during the day that they get exercise. Introducing an onsite cafeteria may not be appealing at all to these people, and a wasted investment. Do you have a preferred lunch plan? Eating healthily at lunchtime is important to me. It is beneficial for me to have social interaction with my co-workers. Having a space to take a break at work would help me stay focused and productive. These are big figures, and highlight the importance an organisation should take in the wellbeing of its employees. There are a plethora of options when it comes to amenities which promote wellness. Gym membership schemes, healthcare options, and access to open and green spaces are some excellent ideas, as well as providing healthy food alternatives. 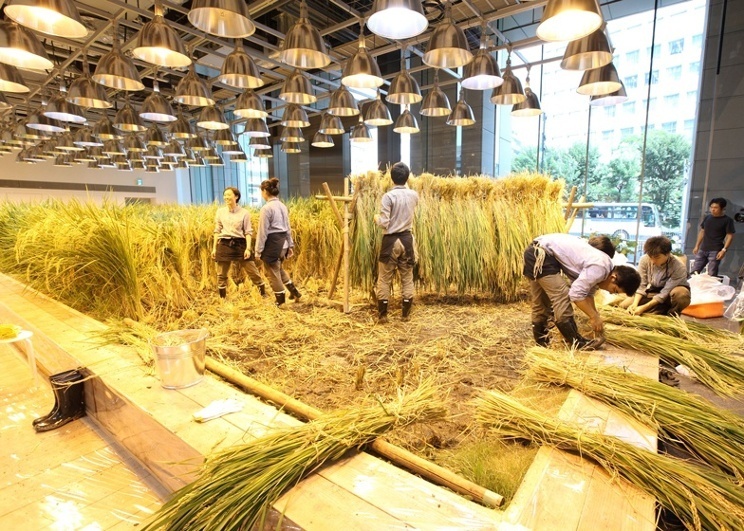 Japanese recruitment firm Pasona have gone one step further, and actually grow and harvest their own food at their new headquarters created by Kono Designs. Redesigned in 2013, their 19,974 square metre building has 3995 square metres dedicated to green space which houses over 200 species of plants, fruits vegetables and rice. Employees are encouraged to maintain and harvest the crops, which are then prepared on-site in cafeterias. Whilst not every office can (or should!) be turned into a farm, getting the fundamentals right for wellbeing is something everyone can do. Access to fresh air, natural light and quality office design is important, and so is the right furniture. Statistics from last year show there is a gap between importance placed and satisfaction of employees on various basic office facilities. Access to a quality desk and chair are the top two physical features office workers expect (92% & 91%), and satisfaction levels have been recorded at 73% & 67% respectively, a discrepancy of With 10 million working days lost to back pain in the UK during 2014, addressing this can increase wellbeing and cut losses too. You can even combat the negative health effects of sedentary behaviour associated with office life through your choice in furniture, with the HÅG SoFi range proven to promote activity whilst seated, which you can read more about here. All companies have a unique culture. It represents a company’s mission, values, ethics, expectations and working environment. Having an amenity strategy which is in tune with your company culture is important if you want it to be successful. A perk that is great for one company may not be for another. 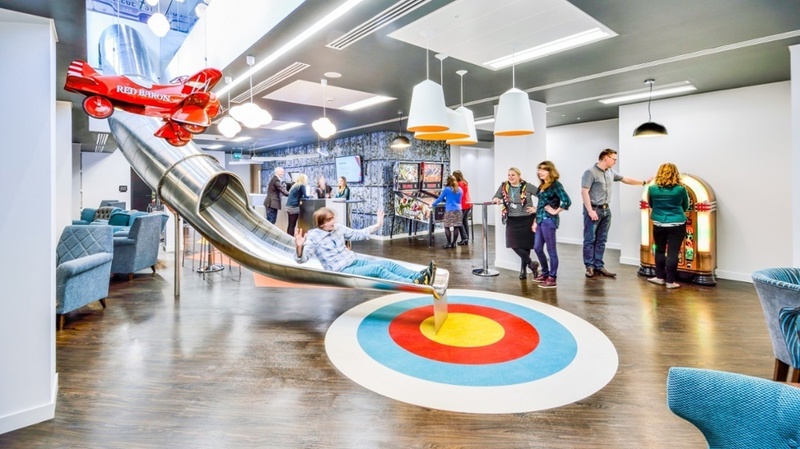 Tech firms lead the way in quirky and extravagant office amenities. This reflects the exciting nature of their sector, which relies upon inventive employees’ original ideas to quite literally turn a start-up into a multibillion dollar organisation overnight. We spoke to Mina Pampus, a writer at employee benefit platform Perkbox, who shed some light on how perks can not only increase performance but shape company culture. “It’s no secret that a good company culture can increase employee motivation and engagement, thereby boosting profits and bottomline. Providing perks that promote a work/life balance show that you as an employer, value your employees’ life outside of work. It can work wonders for enhancing your team’s commitment to, and appreciation of, the company and can go a long way in boosting overall company culture. 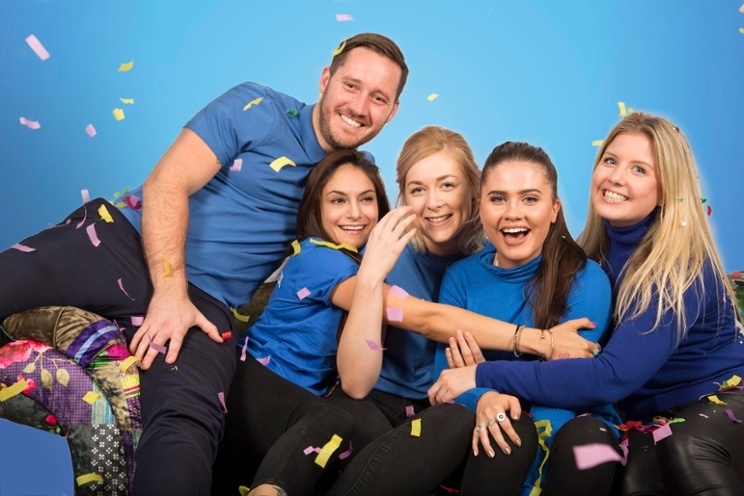 Perkbox is the UK’s leading employee engagement platform. 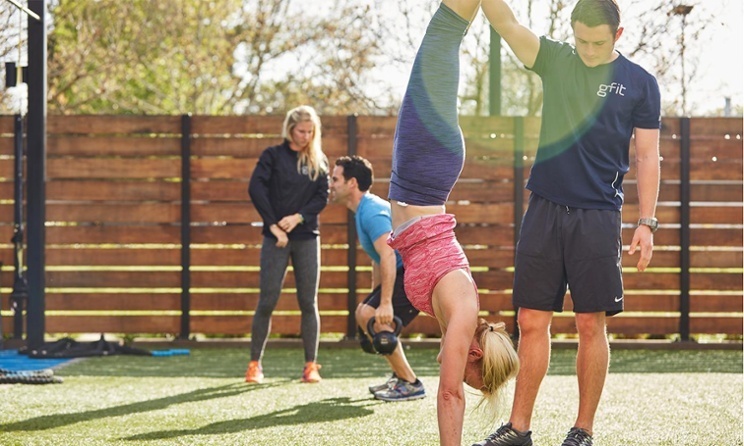 They help businesses of all sizes to boost the financial, emotional and physical wellbeing of their team by providing employees with on-the-go access to a range of perks, an online reward and recognition system and a wellness hub. “Perks such as discounted cinema tickets or 2 for 1 meals out encourage teammates to spend social time together outside of work, boosting workplace relationships and helping to build great teams that work well together. 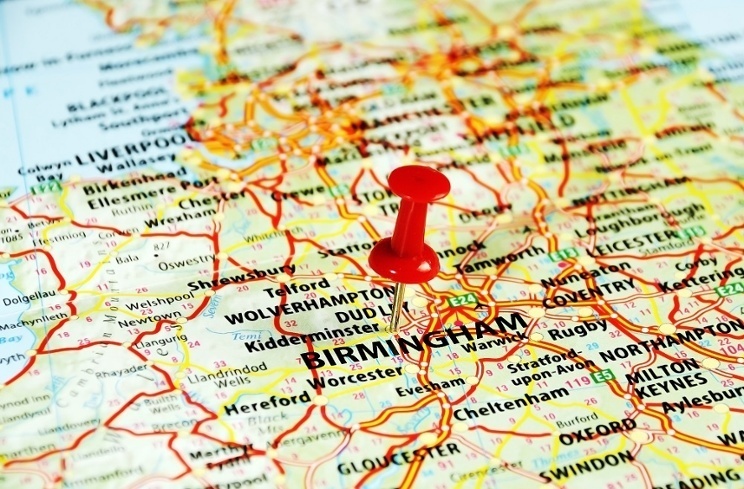 The location of your working environment is another crucial aspect to consider when it comes to amenity provisions. Taking advantage of local facilities instead of building your own is a great way to keep costs down, but it can also create relationships with local businesses, opening new doors for commerce. You may have a local gym nearby that you can offer employees membership for. You may even be able to get a group discount. You may also find yourself a new client! Maybe your offices are isolated, or located out in the suburbs. Providing onsite amenities such as a cafeteria, or hooking up with a food service which offers healthy lunch options can help develop good eating habits for workers, increasing general wellbeing. It can also increase worker interaction in less formal areas, improving worker relations and stopping employees travelling far afield to find something to eat at lunch time. 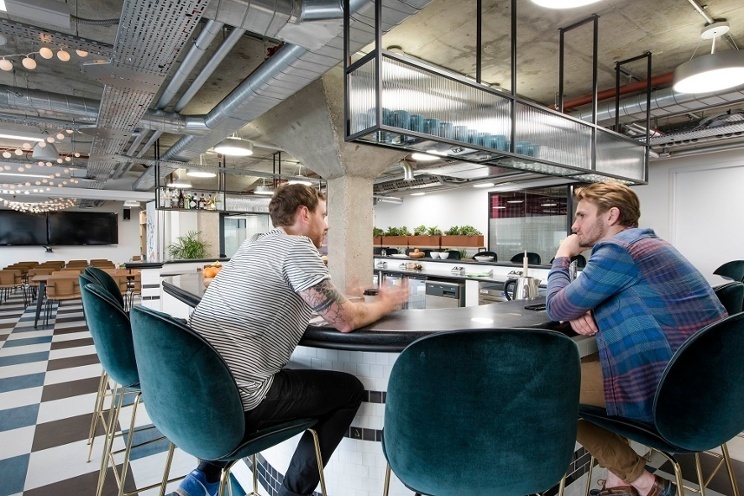 Stripe’s UK HQ features a versatile kitchen where employees can cook their own meals during their lunch breaks. The options for workplace amenities is endless, but always keep in mind that the aim is create greater productivity. Removing mundane time consuming habits (offering dry cleaning or free haircuts), keeping people healthy (with ergonomic seating and medical care) and keeping people on-site for longer (with cafeterias and fitness centres) all provide more time for individuals to flourish, and fosters an environment of greater creativity, increased focus, and improved profitability.